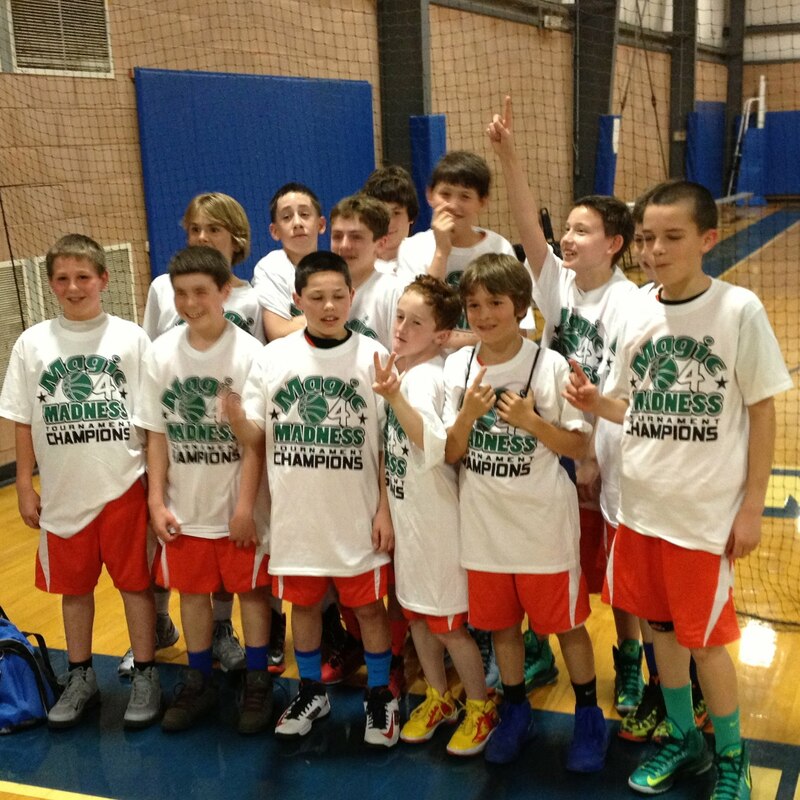 The Spartan's are a 6th Grade AAU team based in Middletown NJ, led by Coach Pete Cohen. The boys have been developing and playing together for several years, and have won awards and league titles.Here is a picture of the Spartans celebrating wining the Morris Magic Tournament April 2013.Great Job Boys. Please check back often to keep abreast of Spartan news and developments.